The Chase fans were left stunned tonight when a contestant managed to win £70,000 - the highest ever jackpot won by a solo player in the history of the show. 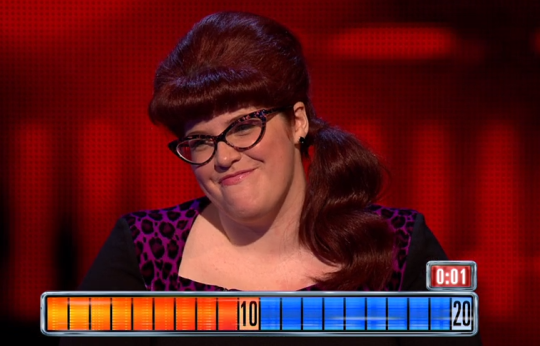 Friday night's episode saw Judith go up against Jenny Ryan, aka The Vixen, in the final round of the gameshow after the rest of her team got knocked out. She decided to go for the higher amount and managed to walk away with a staggering £70,000. 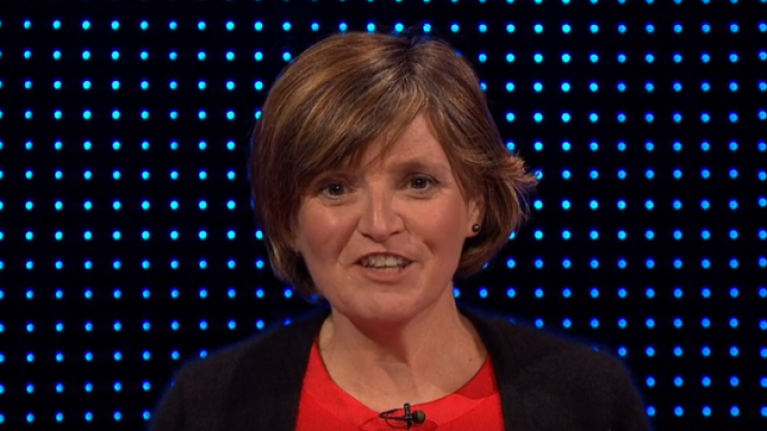 Judith got 20 questions right in the final chase - which is really impressive in itself - and also managed to successfully push Jenny back a number of times. Once the time hit zero, Bradley Walsh praised Judith's "extraordinary" gameplay, adding that it was the "highest figure ever won by a solo player." He walked over to give her a hug, telling her that he had "never seen anything like it" as Jenny gave her a standing ovation. Fans soon took to Twitter to celebrate Judith's victory. Ahead of the episode, Jenny took to Twitter to tell fans that she had been waiting for the episode - as Judith had been such a "memorable" contestant. "ALL HAIL JUDITH! If I remember correctly, Judith was a standby contestant, and only found out she was on the show 24 hours before recording. I was well and truly beaten."